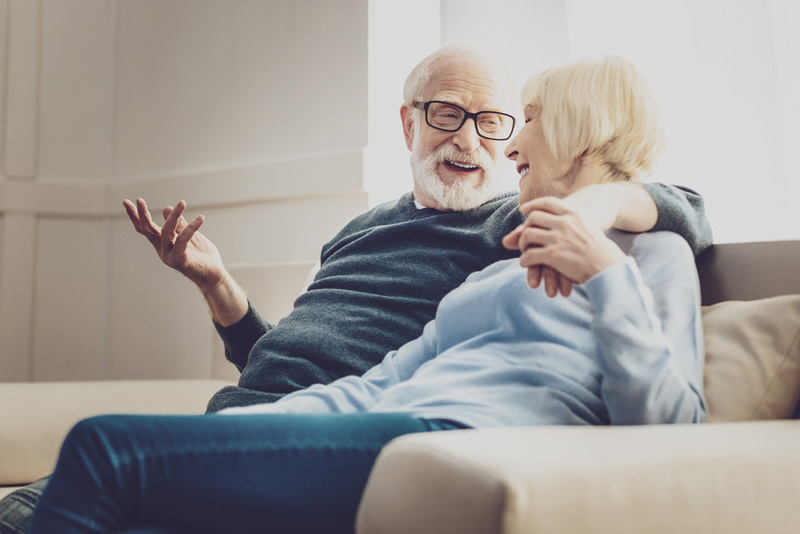 You may find yourself asking “what is a personal property memorandum?” In short, it is an estate planning document commonly used to provide an opportunity to bolster your existing will or trust. Often, will or trust documents simply divide and distribute the entirety of an estate among surviving family members equally. However, what about those who would prefer a more comprehensive or detailed arrangement for specific items of personal property they want to be left to particular individuals? If it is your intention to leave specific personal property or items described within your estate to certain relatives or close friends, a personal property memorandum is an ideal option. It consists of a detailed record of said items and personal property listed alongside the corresponding beneficiary you’d like to receive those items. It’s simple and straightforward but powerful nonetheless. A well-structured personal property memorandum works together with your existing will or trust to pass on your estate and belongings exactly as you intend and we can help set one up. Furthermore, it is important that your personal property memorandum is referenced within your will or trust in order to be effective. Read on to learn 4 important tips we’ll need to consider to make certain your personal property memorandum works as intended. Be sure to include very specific and detailed descriptions of each instance of personal property when preparing your memorandum. For example, if you intend to leave behind a car, it would be meaningful to add easily identified descriptors including the model year, vehicle identification number, license, and color. If you were imparting something like a piano, instead of writing “piano”, it would be better to write “the black 1980 Steinway grand piano located in my living room.” Even better would be to include a photograph alongside the description, especially if you happen to own other similar items. A personal property memorandum is a legal document, because of this, you will want to always use a full legal name and relationship of listed beneficiaries. This is to prevent confusion that may arise from using a vague relationship, nickname, or another ambiguous identifier. There can be no complication if you write “to my daughter, Emily Smith,” in place of simply writing “Emily”. Being very specific allows readers of your memorandum to know exactly your intent without question when they read, “to my daughter, Emily Smith, my 1980 black Steinway grand piano located in my living room.” You do this because when your memorandum become effective, you’ll already be deceased and no one will have the opportunity to ask for clarification. In order for your memorandum to be useful and effective, it is important that the document always be current. If you gift an item early to the recipient or otherwise, sell, or if a piece of property is lost, damaged, or stolen, then it will be time to amend your memorandum document. When and if you find yourself making significant edits to your memorandum, a smart approach would be to create a copy of the original like a photocopy. You can then make handwritten notes regarding your desired changes and then, in turn, use those notes to help you produce the newly updated document. It remains important that your updated personal property memorandum contain every specific personal property item you would like distributed to every named individual. Don’t forget once you have concluded your updates, to destroy the outdated version. You wouldn’t want to cause any confusion or contention later on if both documents are discovered – it is also recommended you check with your estate planning attorney before destroying any previous document just to be safe. Any challenges your personal property memorandum may create, including a particular personal property item or collection that may be problematic to describe, contact us right away. We’re here to assist you and can ensure all of your estate planning documents work exactly as you intend. We hope these tips have shed light on the use and importance of a personal property memorandum. Your memorandum can be a powerful legal document when it comes to the execution of your estate plan. It must be detailed, accurate, up-to-date, and identified within your will or trust documents in order to be effective. At Syntero Group, we’re always here to provide expert advice and guidance tailored personally for you. To learn more about personal property memorandums and the many other estate planning documents we can assist with, please call or contact online our expert legal team today!